On the Surface: Keep your skin healthy this summer with tips from Newport pros. Dr. Aaron Kosins, co-owner of the new Zo Skin Centre at Fashion Island, offers three things you need to know for summer skin care. 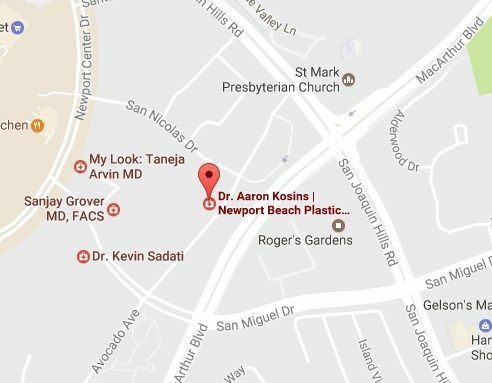 Co-owned by Dr. Zein Obagi and Dr. Aaron Kosins, Zo Skin Centre opened in late May at Fashion Island. The new space offers evaluations and treatments aimed at restoration, rejuvenation and maintenance—just in time to get the perfect summer glow.